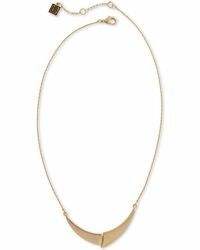 The easiest way to update your look is with statement jewelry. 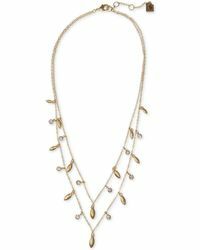 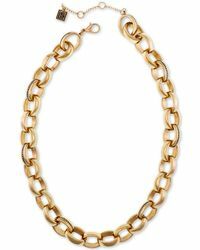 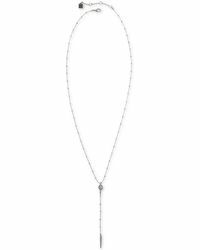 Look to LA label Shelli Segal for structural gold and rhodium-tone chokers, pendant and layered bib necklaces. 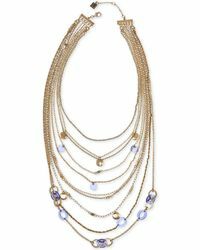 Wear yours to add interest to formal evening gowns and cocktail dresses, or to dress up simple daytime outfits. 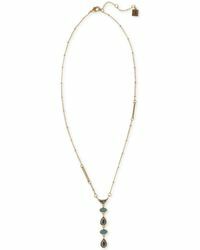 Long rosary-inspired pieces will add a bohemian vibe to every look, while crystal-embellished chokers are a subtle nod to contemporary styling.